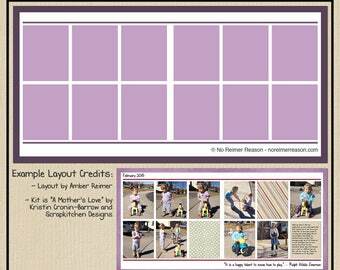 This two page template was created in 300 dpi as a layered .PSD file and can be used in Adobe Photoshop or Photoshop Elements. 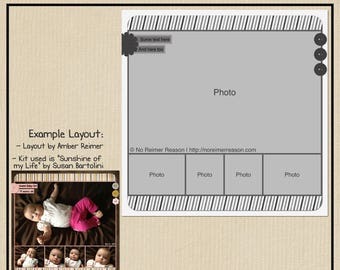 This template has room for up to 18 photos! 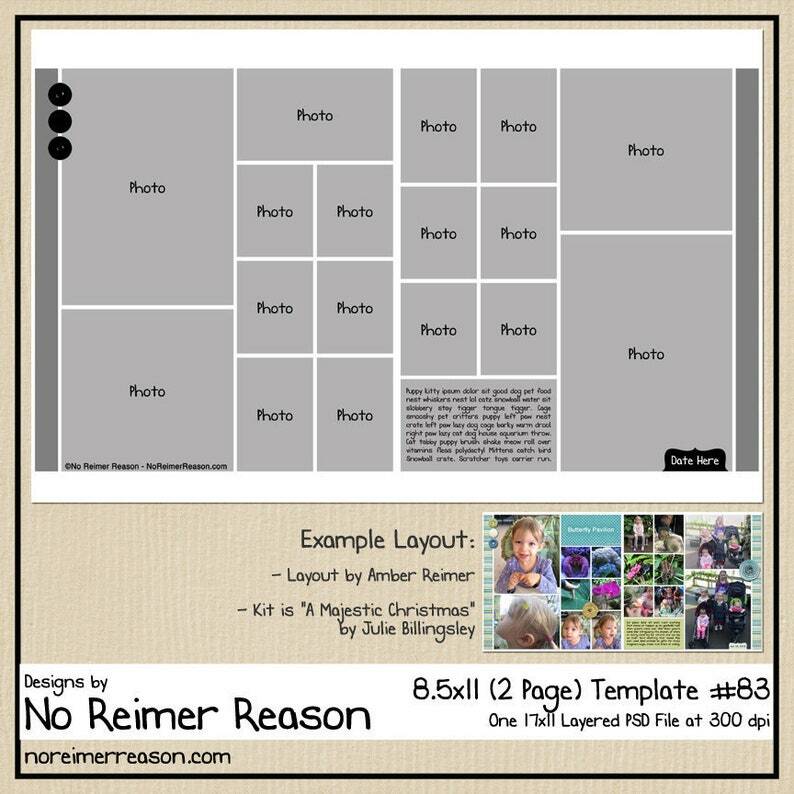 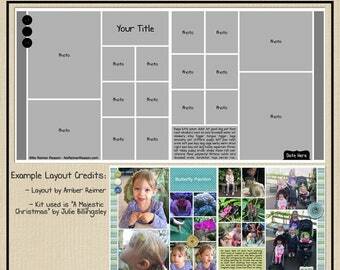 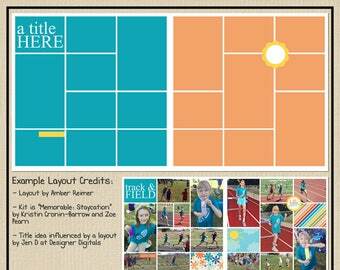 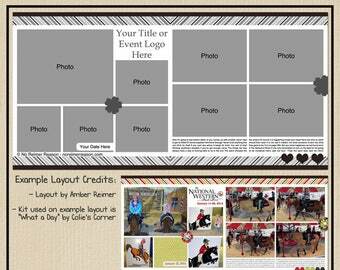 I also have many other multi-photo template freebies for you to try at noreimerreason.com.